You are about to read stories keenly true to time and place, yet so universal in theme that they are timeless. Superstitious townspeople, greedy men, a young girl looking for fame and love, a conflicted priest, and a reluctant husband live out their follies in the dusty villages and teeming cities of northeastern Brazil, home of rising Brazilian-American writer Luana Montiero. A guitar-strumming young girl triumphs over her male opponents in a competitive ancient version of a poetry slam, only to find herself ensnared in a romantic trap. A luminous fish appears in an impoverished desert village and proceeds to perform questionable miracles on its desperate citizens. A handsome, sexually conflicted priest hears voices after drinking the water in a mining town. A city doctor finds that rural traditions get him into trouble of his own making. And a young Brazilian girl enamored of American television discovers that the United States is more complex than Saturday morning cartoons. 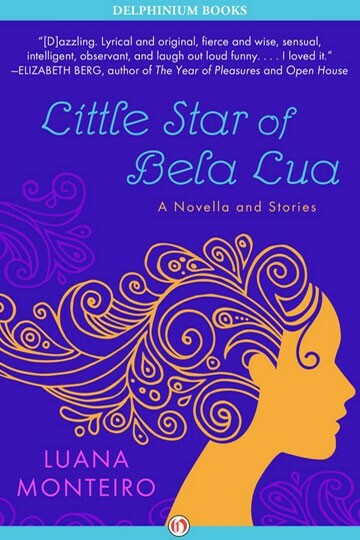 Little Star of Bela Lua announces the debut of a whimsical, wise writer whose lyrical prose and playful inventiveness illuminate a profound understanding of the human heart. 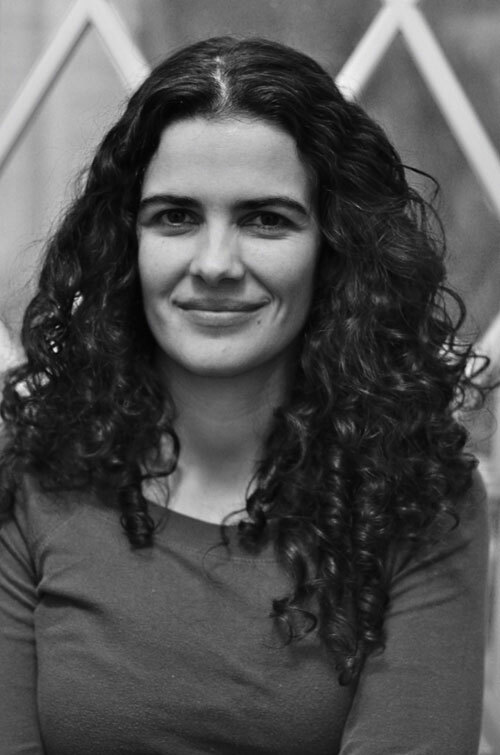 Luana Monteiro grew up in Recife on the northeastern coast of Brazil and spent weekends in the remote, dusty town of Camaragibe. It was here along the river and in the deep woods that she lived a life she describes as rich with “abundant superstition, stories of beasts and ghosts.” She now lives in Madison, Wisconsin, where she writes from this deep well of memory. She recently received an MFA from the University of Wisconsin.